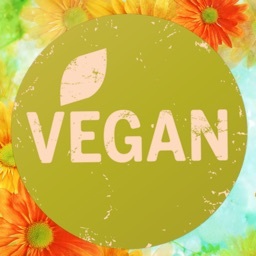 Vegan Meals gives you vegan recipes, tips and resources to improve and regain your health and includes step-by-step recipes. 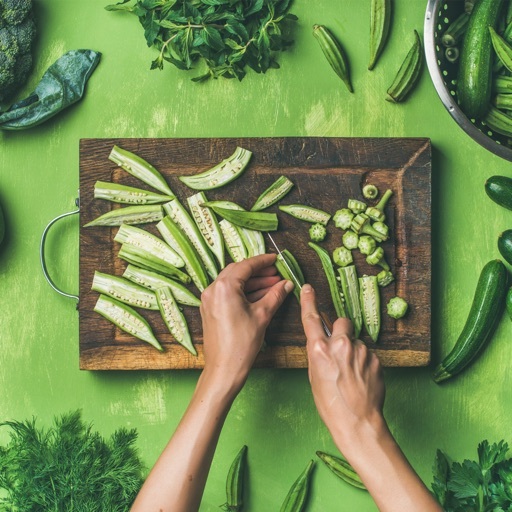 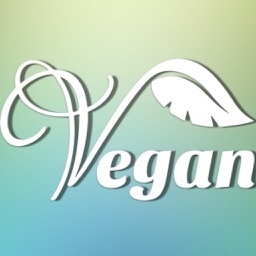 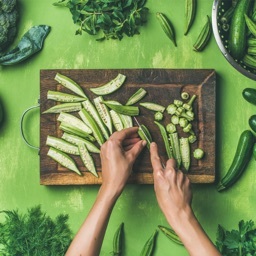 Tons of tasty clean and green VEGAN RECIPES at your fingertip! 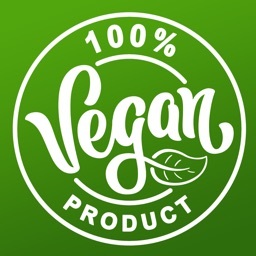 Vegan Meals is filled with tasty and inspiring vegan food with ingredients straight from nature and a bare minimum of gluten, sugar and dairy products. 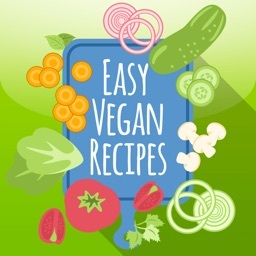 •	Over 250 Vegan recipes (and growing). 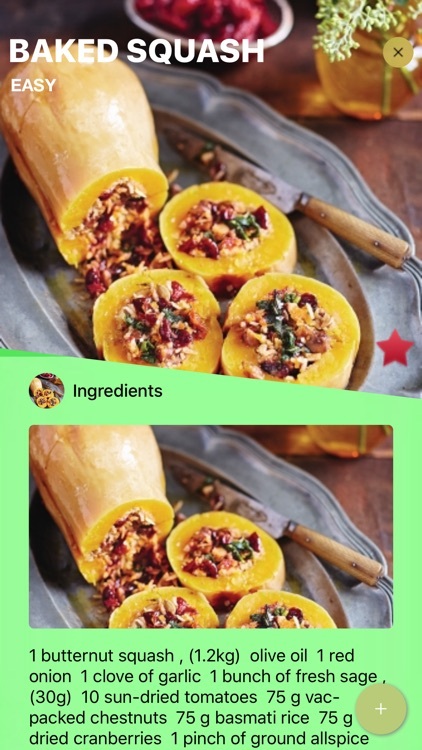 •	Beautiful views of recipes. 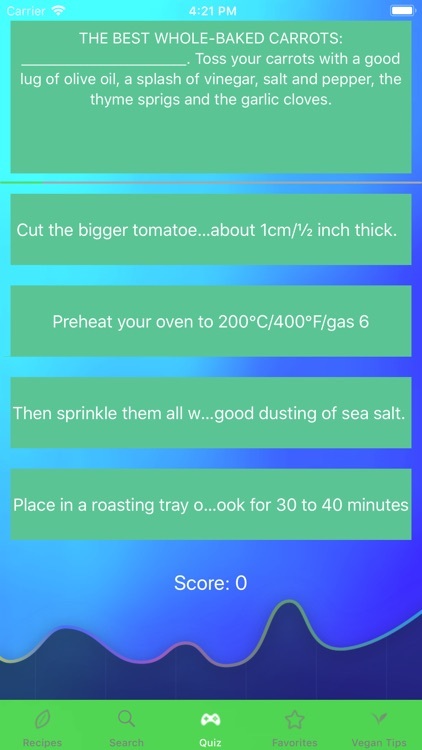 •	Step by step cooking instructions. 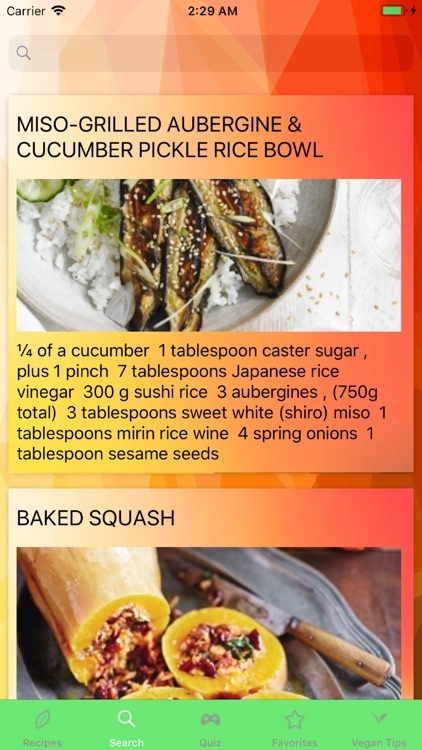 •	Estimated cooking time for each recipe. 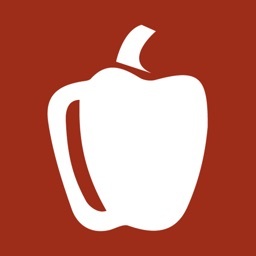 •	Search in the Recipes Library. 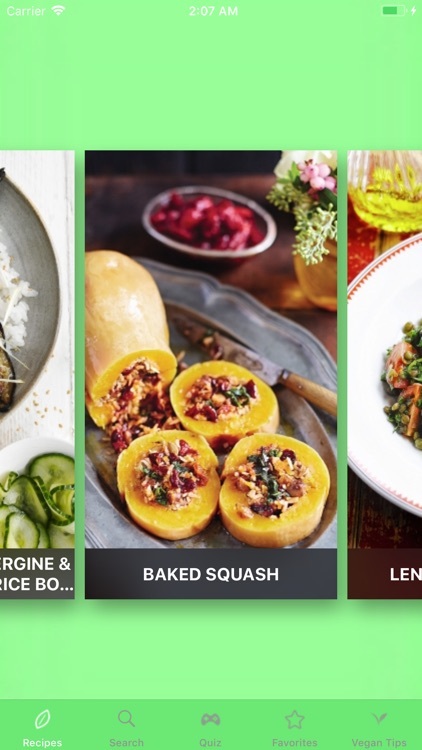 •	Share recipes with your Friends.